People usually don’t think of travel when they think of dentistry, but staying on top of your profession can mean just that. 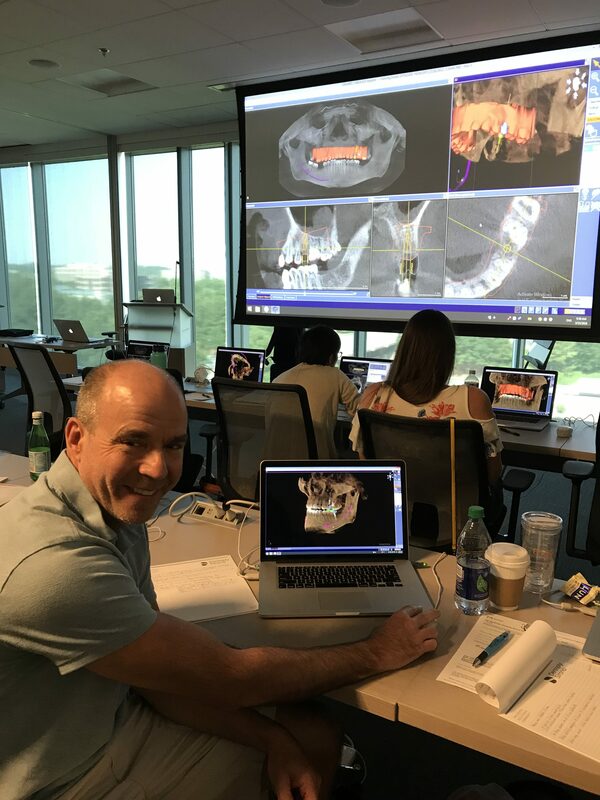 Just this summer Dr. Petinge, his wife Jacqueline, and office manager Jackie took an eventful trip to Charlotte, NC for a course in 3D Cone Beam CT Scan technology. Thank you to Dentsply Sirona for the seminar. 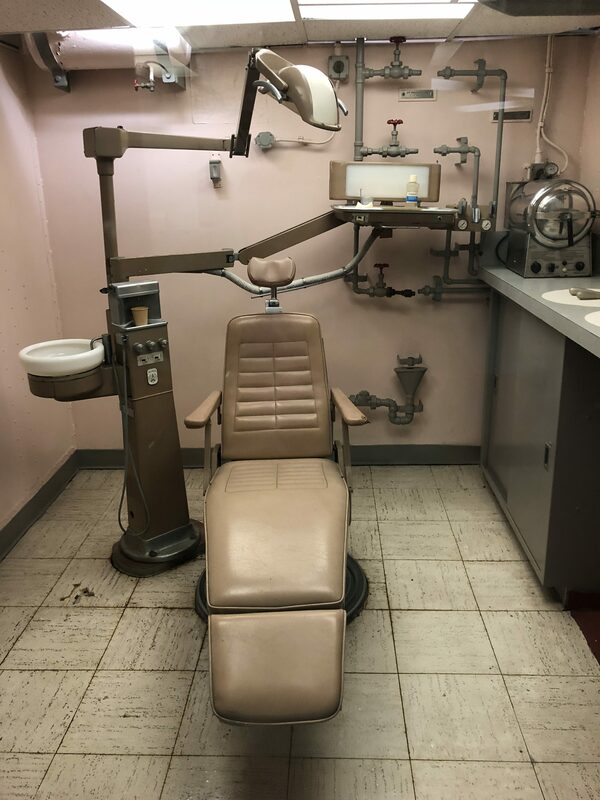 The tech is something we use in our office today and is squarely 21st century compared to what was available to dentists only around a decade or two ago. It’s a giant step up from a traditional two-dimensional x-ray, because we get to see a rotating 3-dimensional scan with a lot less radiation involved. 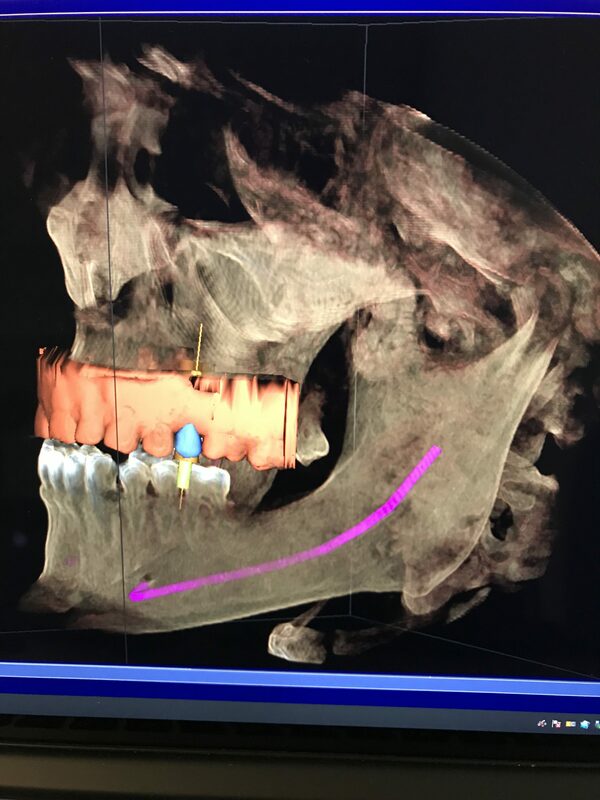 A 3D Cone Beam CT scan also includes clearer scans of dental structures, softer facial tissues, and nerve paths instead of just your bones, so we can get a more comprehensive view of your mouth, jaw, and face. We are glad we made this investment given how it can help us better serve you! 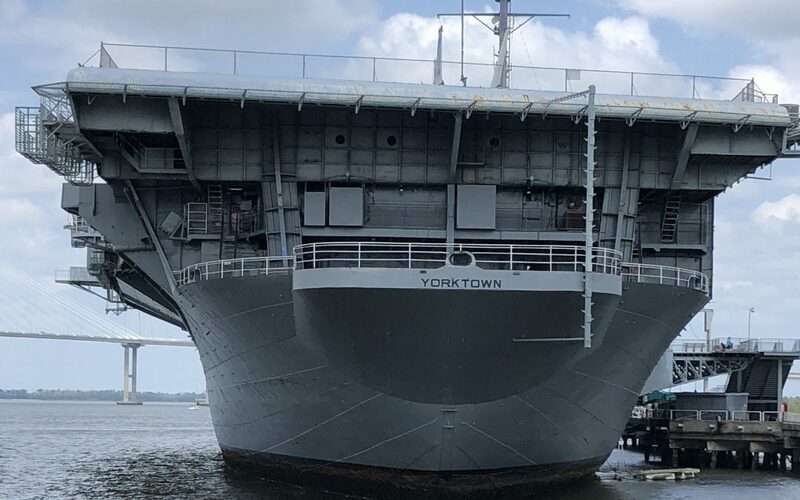 As a bonus detour en route, we also got the opportunity to ride on the USS Yorktown, a World War II ship and museum. 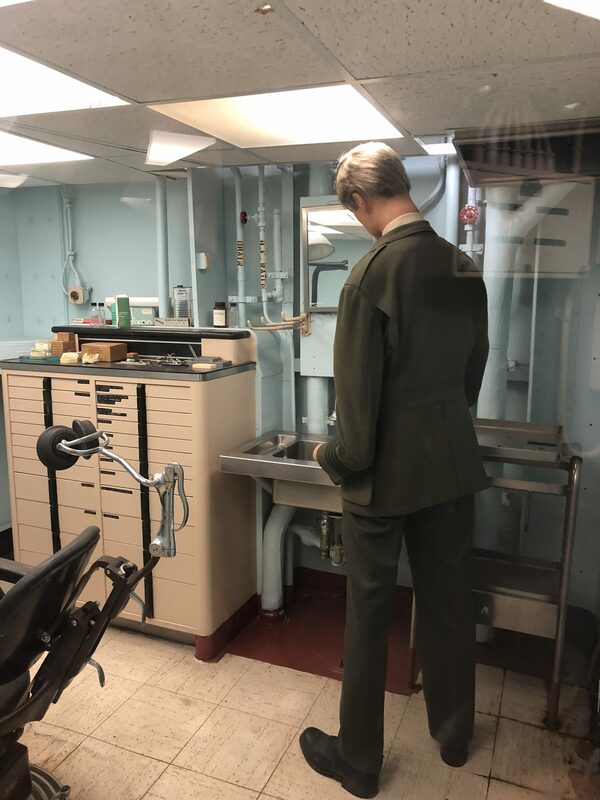 The museum had maintained their historic dental office for display, with x-rays and a full-time (mannequin) ship dentist, for their visitors to get a taste of a dental office from the 40s. It was a real departure from the CT imaging we saw in the seminar, but some of the setup is still familiar. 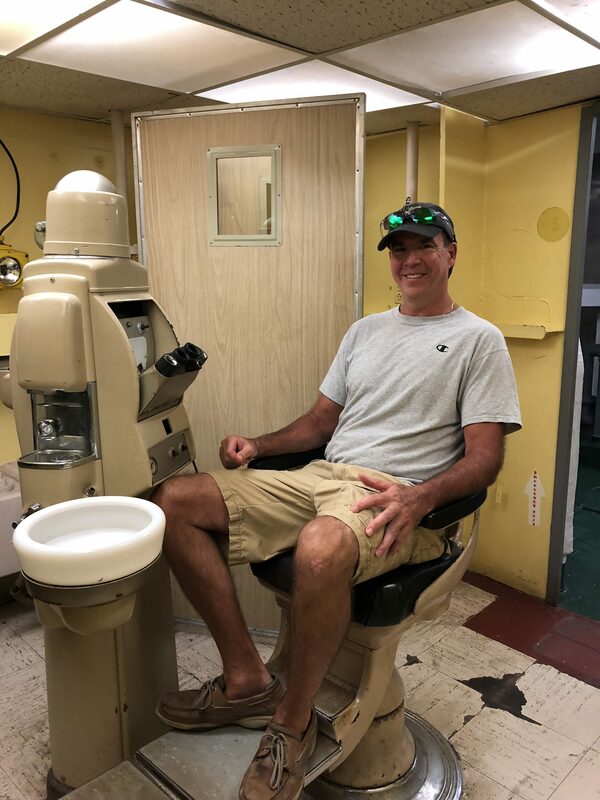 Here’s Dr. Petinge testing out the dental chair — he thinks ours are much more comfortable.